GuideStar USA, Inc. is an information service specializing in reporting on U.S. nonprofit companies. In 2010, their database contained over 5 million IRS Forms 990 on 1.9 million organizations. GuideStar's mission is to revolutionize philanthropy by providing information that advances transparency, enables users to make better decisions, and encourages charitable giving. Review our rating on Guidestar. Water for South Sudan is an accredited charity and meets all standards for the Better Business Bureau. The BBB Wise Giving Alliance Standards for Charity Accountability were developed to assist donors in making sound giving decisions and to foster public confidence in charitable organizations. The standards seek to encourage fair and honest solicitation practices, to promote ethical conduct by charitable organizations and to advance support of philanthropy. 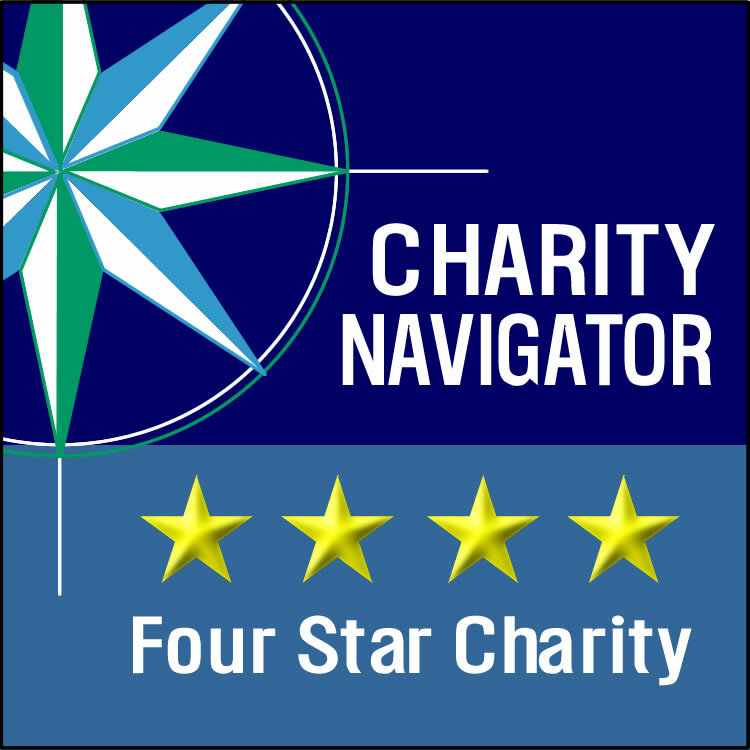 BBB Charity Review of Water for South Sudan, Inc. Alternative Gifts International (AGI) is a non-profit organization that inspires support for humanitarian and environmental causes. AGI offers donors the option to designate charitable gifts through carefully selected agencies in the name of their relatives, friends, and associates. Water for South Sudan has been chosen by AGI to be included in their Gifts Inspiring Change Catalog seven times total and for six consecutive years. To date, WFSS has received close to $300,000 in donations through AGI. GlobalGiving is the largest community crowdfunding website in the non-profit industry. It connects donors with nonprofit organizations in nearly every country. GlobalGiving performs rigorous due diligence on every organization in the GlobalGiving community in order to ensure they are performing charitable work in a transparent and accountable manner, and that they meet local requirements for registration with their local government. Water for South Sudan is proud to be one of GlobalGiving's vetted charities.